Thank you infibeam online shopping your product is received on time. 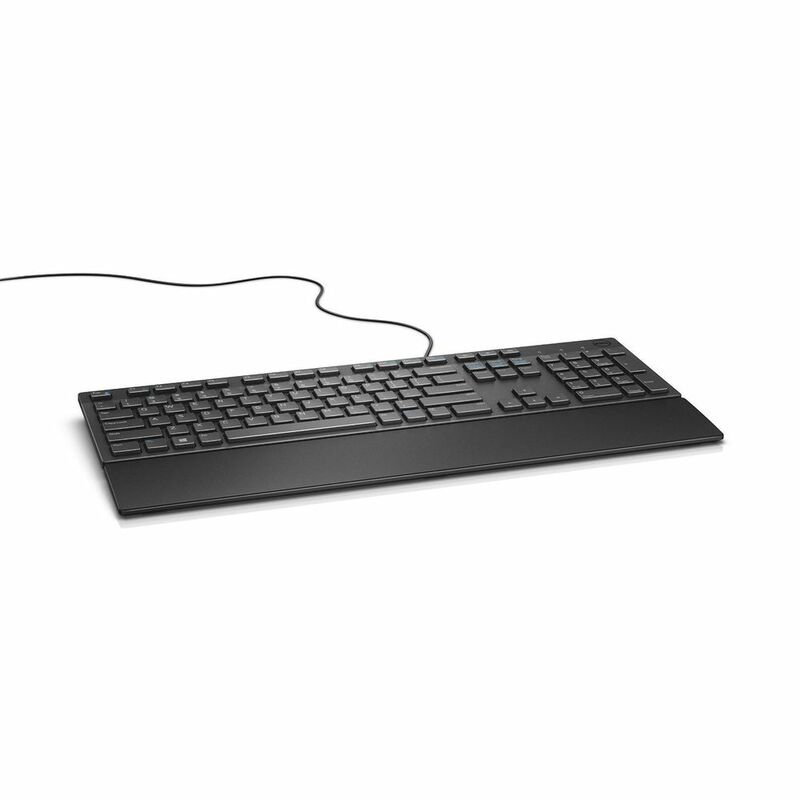 This is a low profile keyboard with three dedicated multimedia shortcut keys for volume control (and other functions such as play, pause etc mapped on to function keys). It is well laid out and there are no surprises while typing. It has flat square keys and has good response from the keys. Cons are that it is just as plasticky as other keyboards in this range - the keys are not smooth to touch like logitech's but it doesn't hamper typing at all. I don't think this is spill resistant. While typing at speed, it is a little clickety clackety. Some people prefer keyboards to be that way. 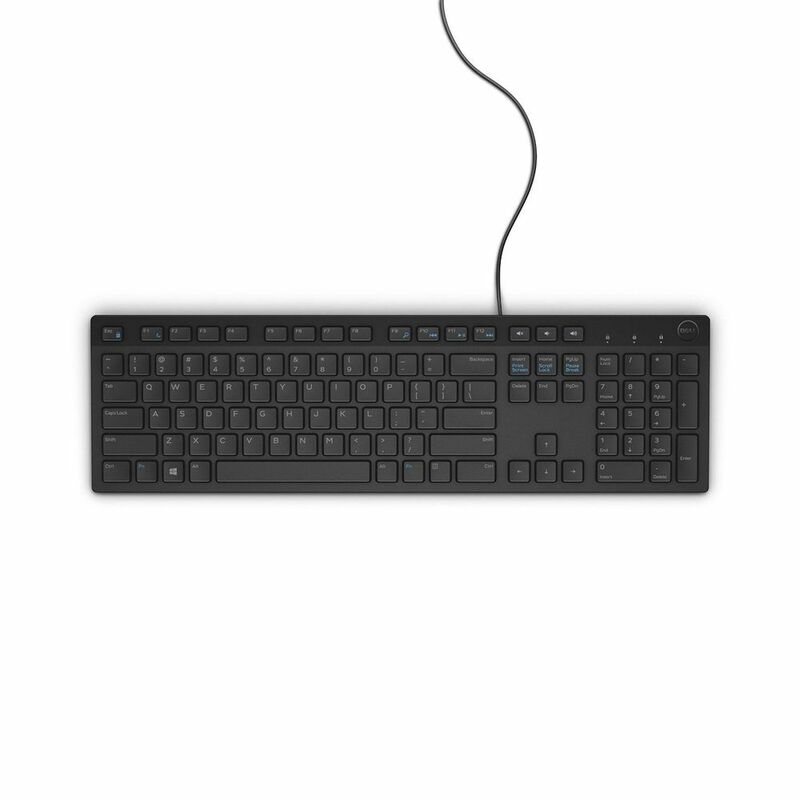 White num lock, caps lock and scroll lock indicator leds.